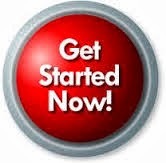 Have skeptical prospects who don't believe in network marketing? 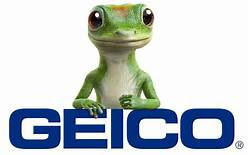 In the United States, we have a very common television commercial for Geico Insurance. Everyone knows the commercial and its cute lizard. If you live in another country, I am sure there is a similar popular commercial in your country that everyone knows. I saw this demonstration at an opportunity meeting. 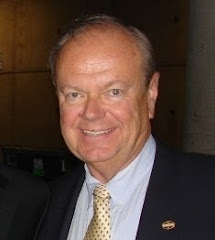 The speaker asked the audience, "How many of you have heard of Geico Insurance?" Everyone in the audience raised their hands. Then, the speaker asked the audience, "And how many of you have Geico Insurance?" Only three hands went up. And that is why we need network marketing. Our person-to-person recommendation is more powerful than all the advertising in the world. Our More Than 50 Top Performers Represent 45 Cities in 20 States and Provinces in 2 Countries! What Are YOUR Nutritional Needs, Goals and Solutions? We are all different with different nutritional needs and goals for ourselves and our families. 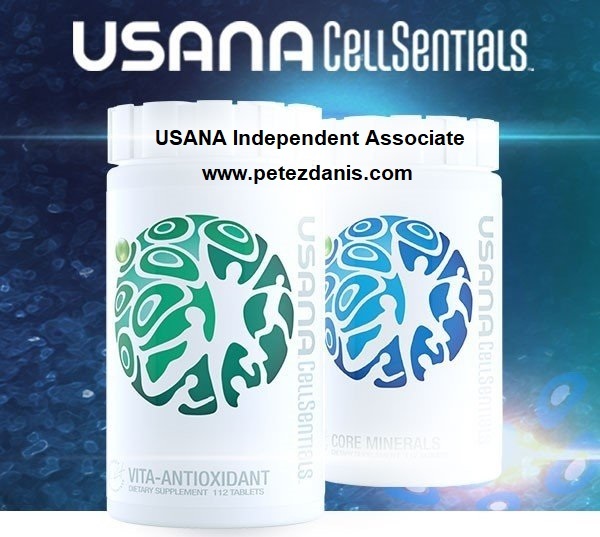 Whatever your needs may be, you can satisfy them with USANA products. Below are just 10 USANA product categories which may meet your requirements. USANA offers many more. 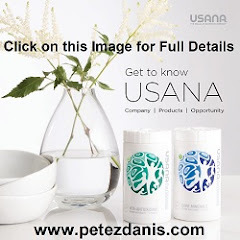 Click on each link to learn about which USANA product(s) may be best for you, and those you care about. You will find complete details, including the lowest possible price that you can purchase these world-class products at for immediate delivery. Please contact me by voice/text at 610-316-8637 or email at petezdanis@gmail.com with any questions. Be well and please keep in touch!